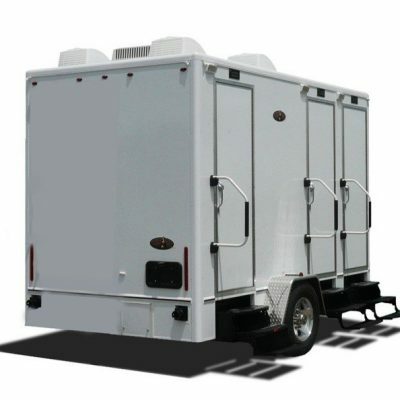 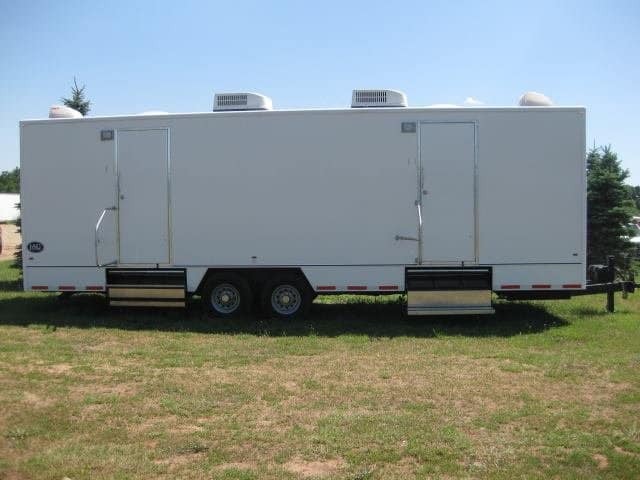 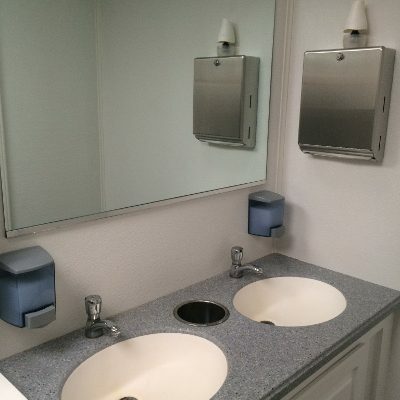 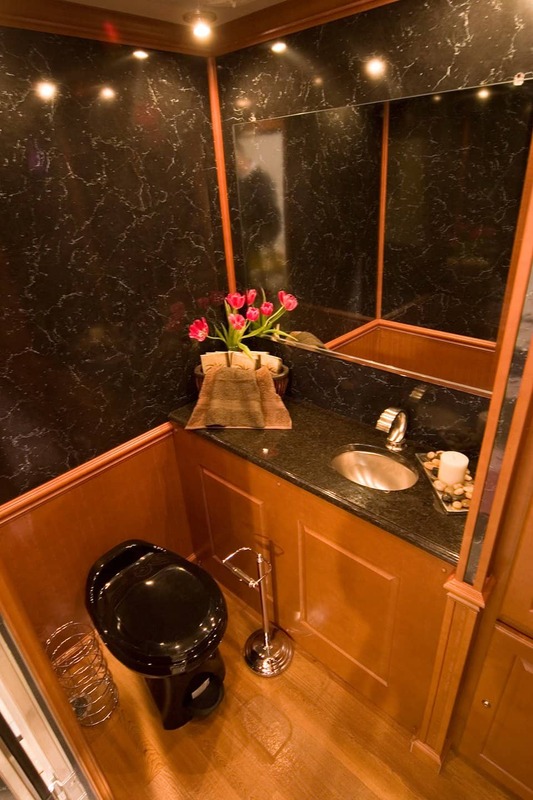 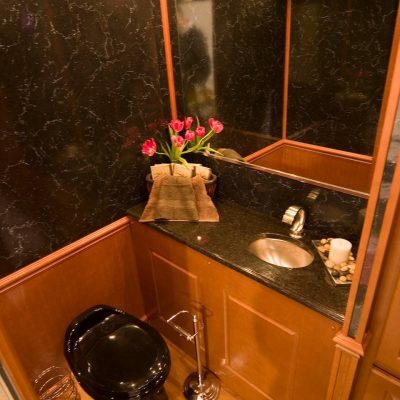 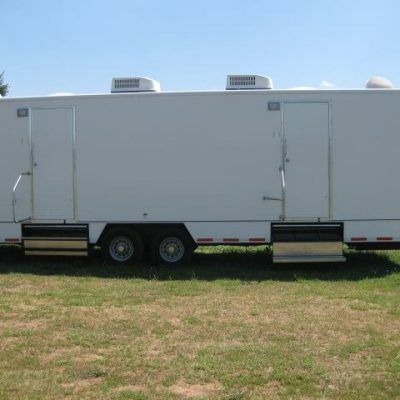 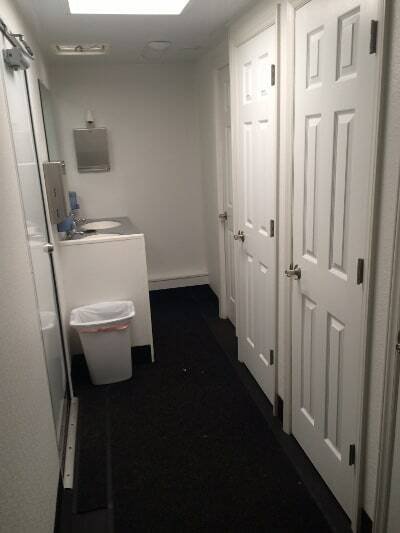 If you’re looking for some privacy, choose one of our portable restroom trailers that feature private compartments and appropriate signage on the stalls. 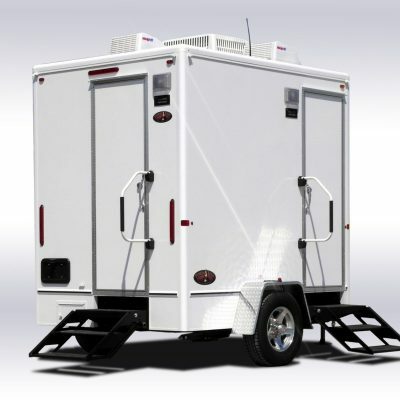 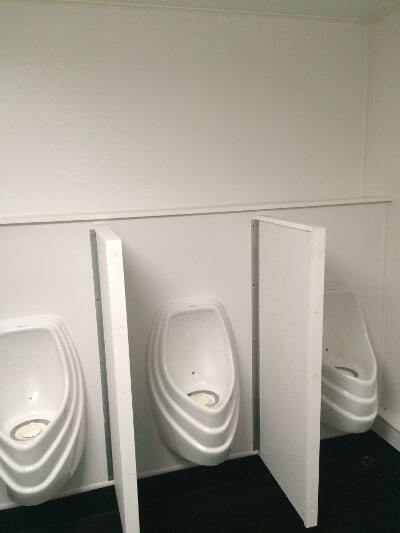 They’re easy to use and come in 2, 3, or 10-stall units. 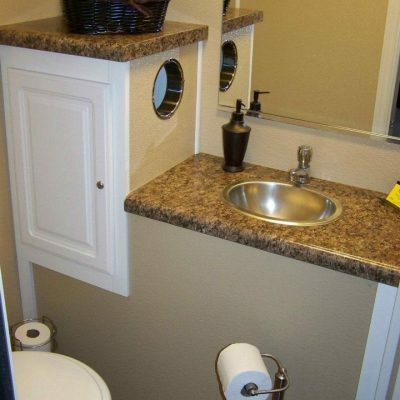 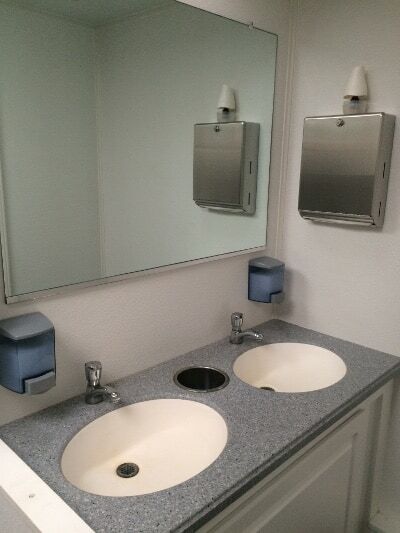 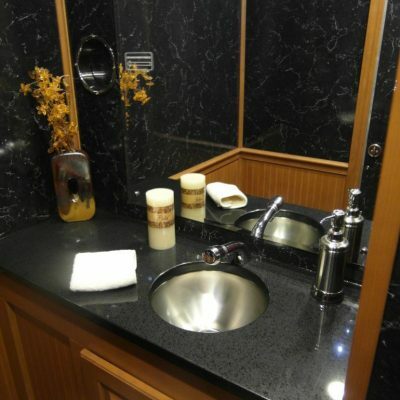 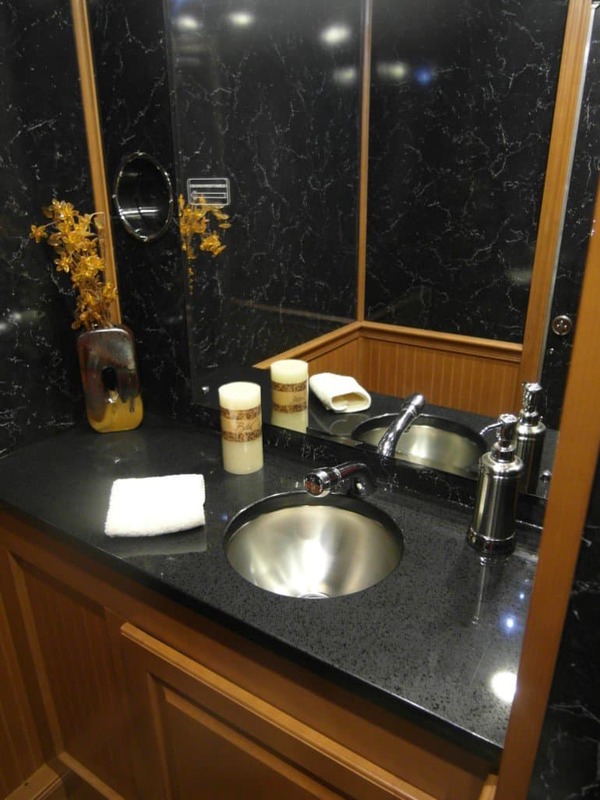 Take a look at the photos and contact Plumber’s Portable Toilet Service for your FREE estimate. 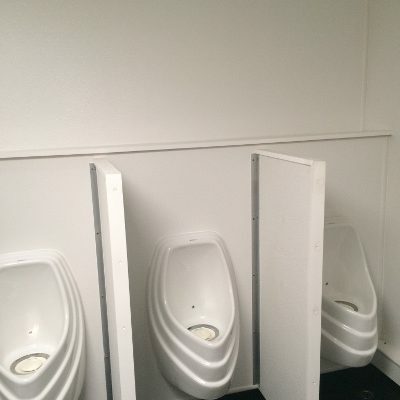 If many cases, the venue will already have restrooms available but may not accommodate the crowd you expect or maybe they will be too far away for easy use. 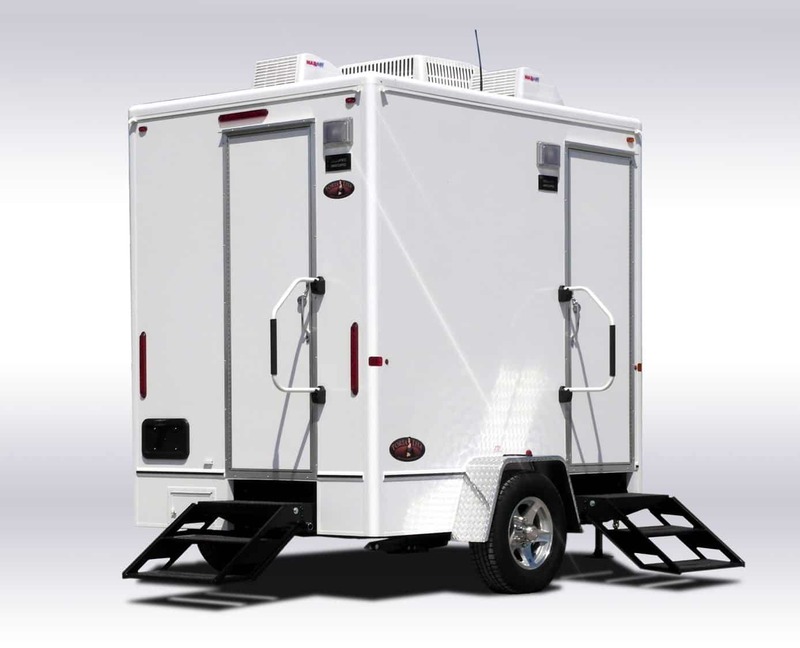 In certain cases, just adding a row of porta potties may be sufficient unless it’s an upscale event. 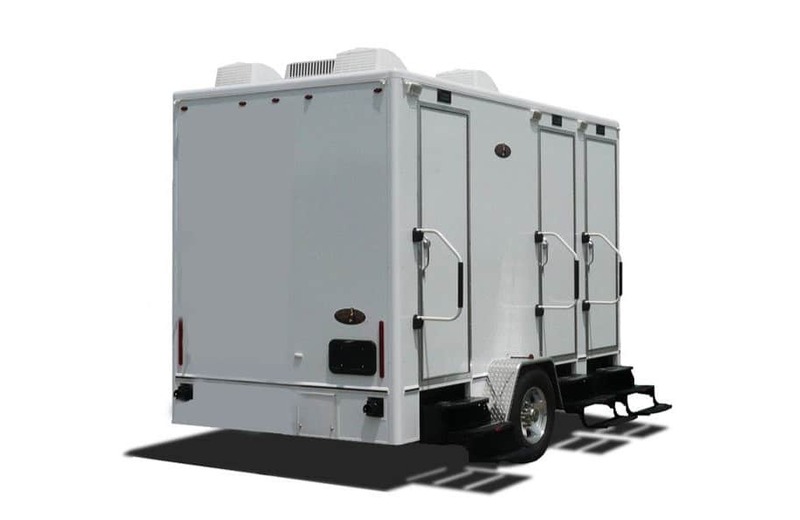 If you are planning a wedding or a reception at a country club, you likely need to dress up the grounds with a luxury restroom trailer. 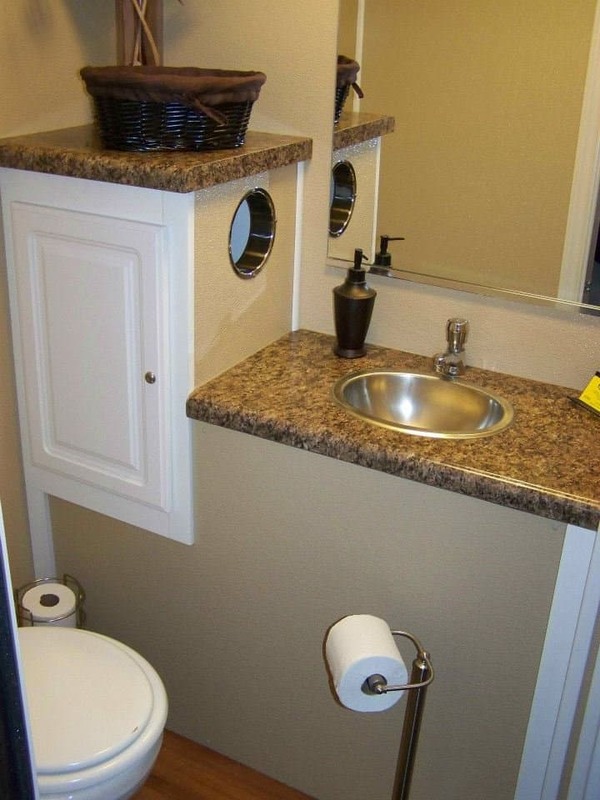 This will certainly blend into the setting better than a row of porta potties. 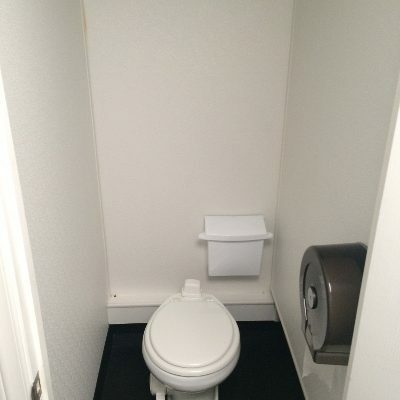 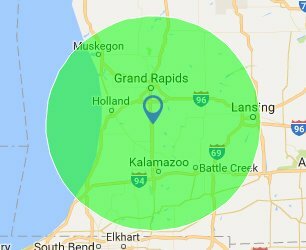 Another important consideration is the length of your event. 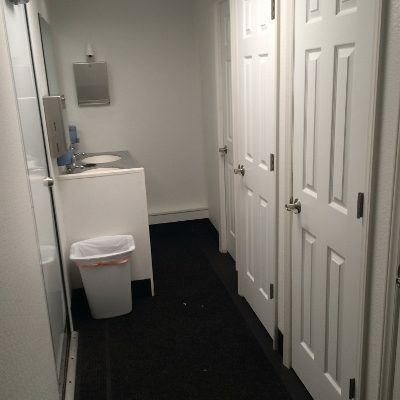 If the event will last more than a couple of hours, guests are more likely to stay around and enjoy themselves if they are comfortable with the facility. 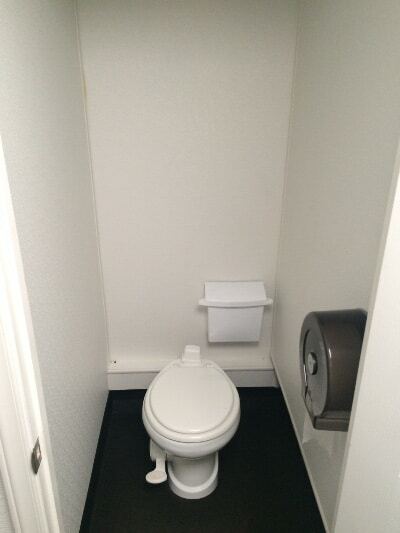 There are some individuals who just won’t use a porta potty and these will be your early departures.